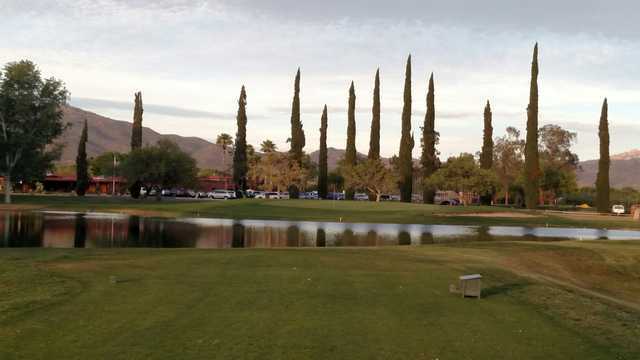 Situated between the Catalina and Rincon Mountains, Forty Niner Country Club runs alongside a wooded riverbed. 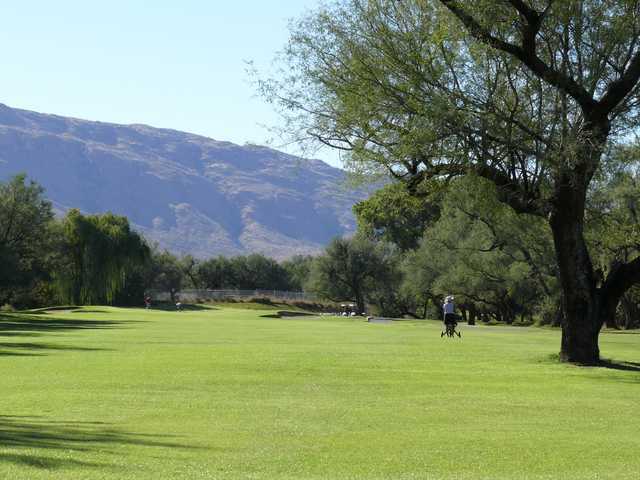 The golf course features fairways lined with mesquites, giant cottonwoods, eucalyptus trees, and weeping willows. 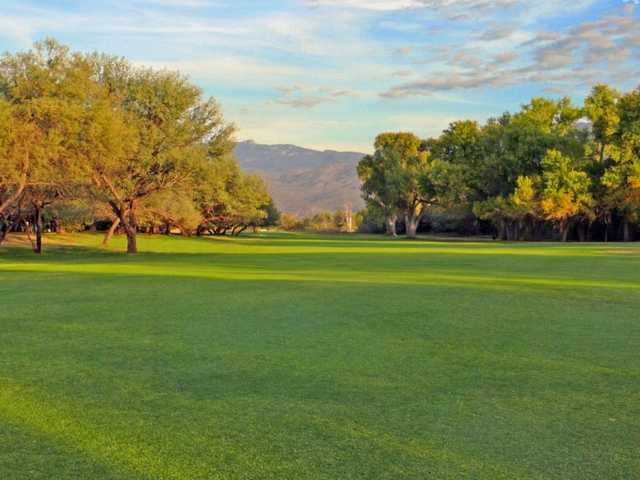 Desert shrubbery also lines the fairways. 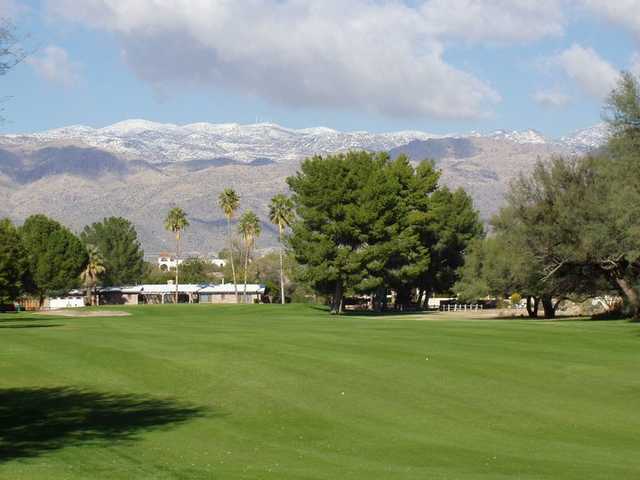 The course has a traditional layout that sprawls across gently rolling terrain. 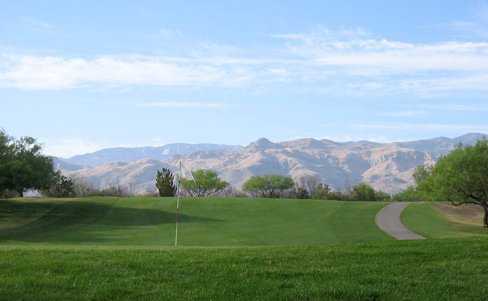 It's a nice walkable golf course but it's not easy. 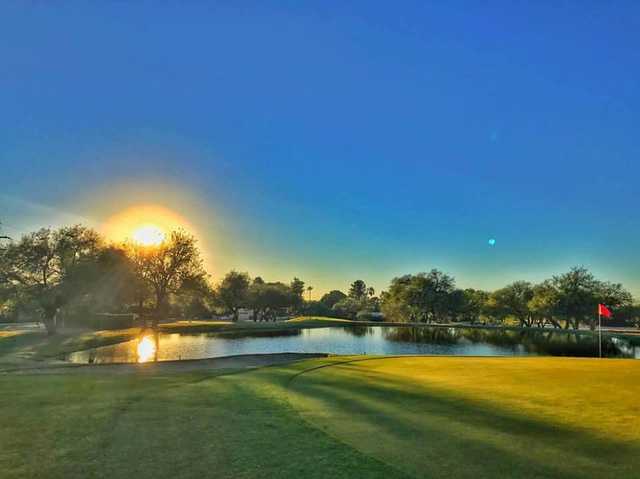 Rather than distance, this course requires accurate shot placement and careful strategy in order to maneuver the tricky doglegs and subtly elevated greens. 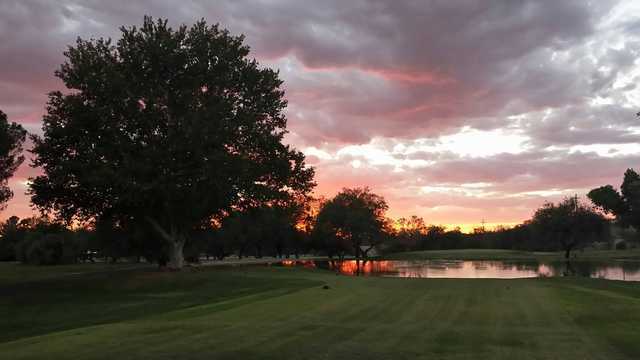 The most difficult hole on the course comes early on. The par-4 fifth is an only seemingly narrow hole but the double-tiered green has a dramatic slope right in the center. 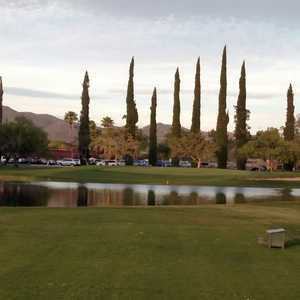 Forty Niner Country Club finishes with a par 3 that requires a carry over water. 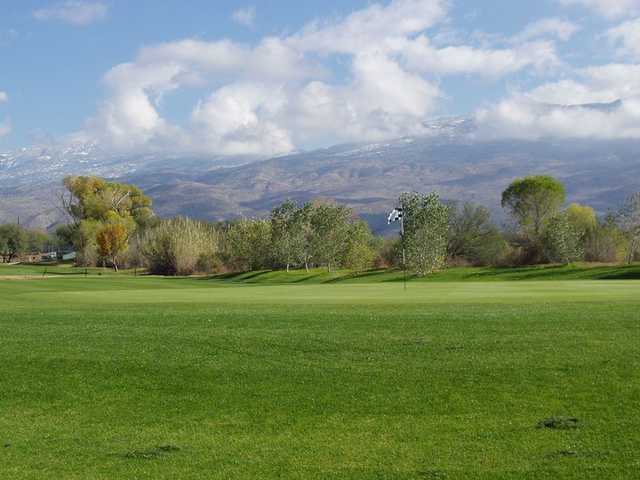 If played smartly, it offers a great birdie opportunity. 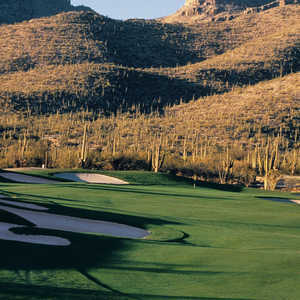 I am so impressed with the golfer service and friendliness of the employees. 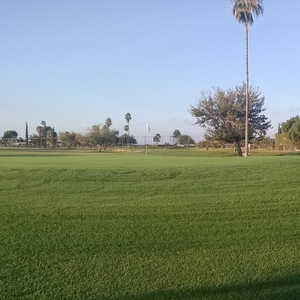 The course is quite challenging with the greens stretching your short game. Grill is awesome and views are stunning. The only course that I found which has monthly membership opportunity. has a new owner and is in great shape. This course is under new ownership and looking good. There are lots of great plans ahead for updating and course work. You'll love playing here now and even more very soon.